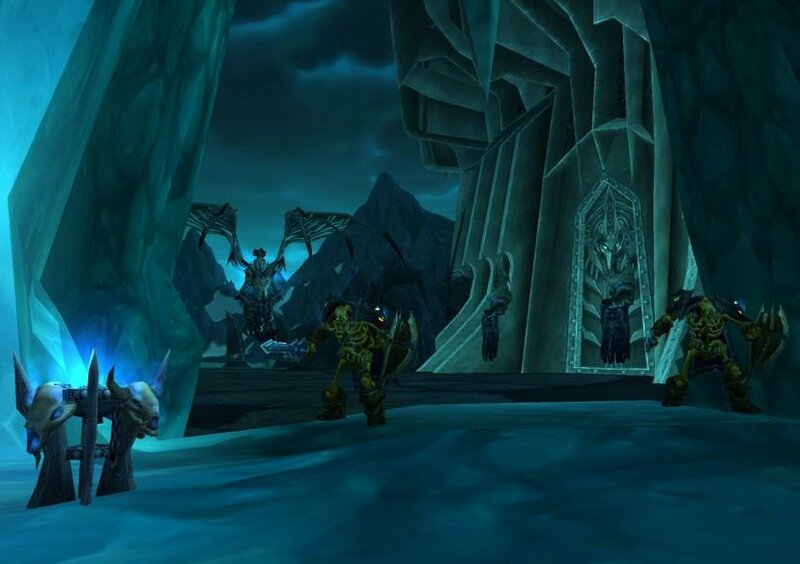 Soon Blizzard will finally give World of Warcraft players the opportunity to face Arthas in battle. Today they released new information and images about Icecrown Citadel, the fortress that will be added in an upcoming patch. Krick and Ick: Zombies serve as mindless muscle in the Pit of Saron's mines, stockpiling metals for Forgemaster Garfrost, and Krick -- a devious leper gnome -- supervises the operations from atop Ick, Krick's ghastly means of transportation. 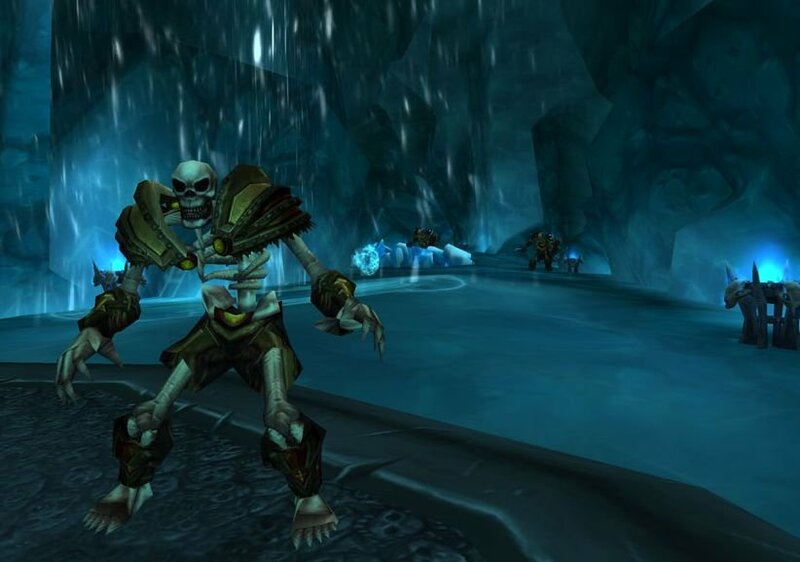 The Lich King: Sylvanas, thirsty for vengeance against the corrupted prince who sentenced her to an existence as an undead monstrosity, and Jaina, eager to find a flicker of Arthas's soul locked somewhere within the Lich King, have brought their hand-picked allies to this final confrontation. Arthas's true power may only now be discovered. Is there any hope in this mission, or does only death await? 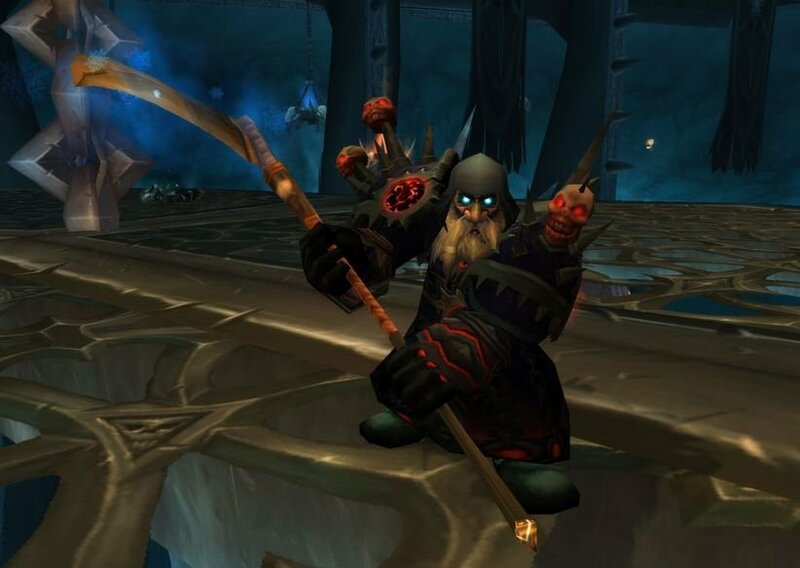 Icecrown will be included in Patch 3.3. No release date has been announced for this update yet. 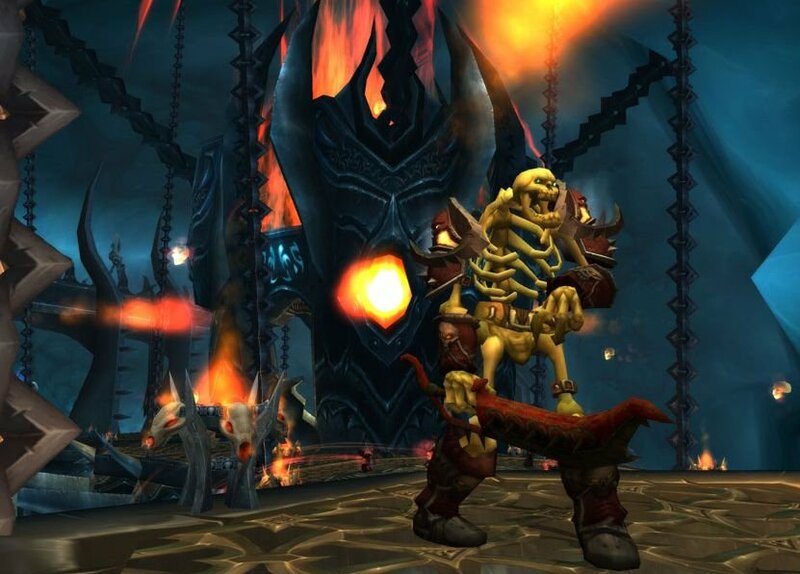 Given Arthas' status as the main villain of the current expansion, Wrath of the Lich King, it's possible that this will be the last dungeon released before the next expansion, World of Warcraft: Cataclysm.